There are thousands of distinct chart patterns in the world of Technical analysis. And everyday this list is growing. For a new trader, its gets confusing to learn, understand and observe each of these patterns. We have complied a list of 3 most accurate chart patterns which every trader should know about. They have been ranked based on the reliability and past success rate. We have tested these patterns on hundreds of charts in different timeframes. Definitely they don’t work 100% of time, but these are more reliable and accurate than other price action chart patterns we have come across. This is one of the most accurate chart patterns observed till date. It works like a charm in most of the charts be it any timeframe. From our internal study, we found it to be 90% accurate, so if you follow head and shoulders religiously you can possibly make profit 9 out of 10 times. It is a reversal pattern, i.e. it indicates possible reversal in the ongoing trend. This pattern is characterized by two nearly equal peaks, with a higher peak between them. 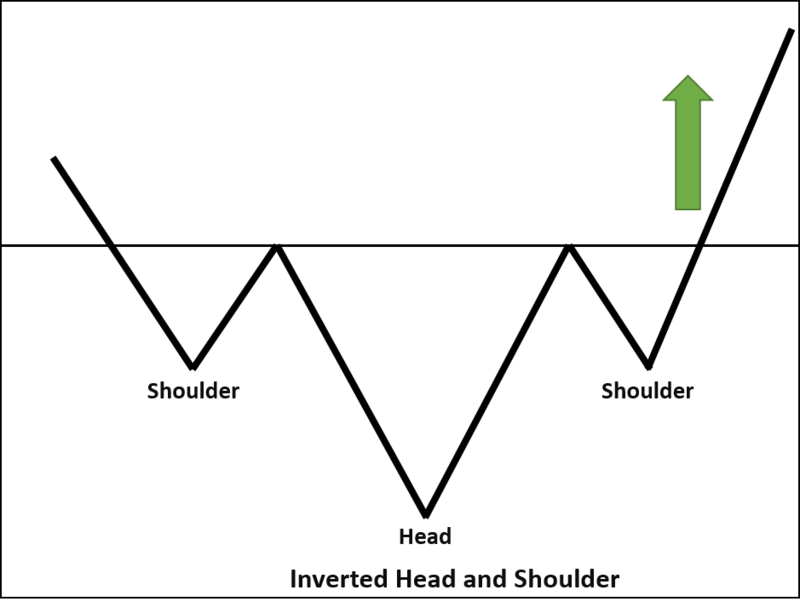 The two equal peaks are called “Shoulders”, and the higher peak is “Head” . The line joining trough between two shoulders is called neckline. If the price breaks the neckline after rising to second shoulder, then it signals bearish reversal in ongoing uptrend. The opposite variant of this pattern is called “Inverted Head and Shoulder”. It indicates bullish reversal during ongoing downtrend. 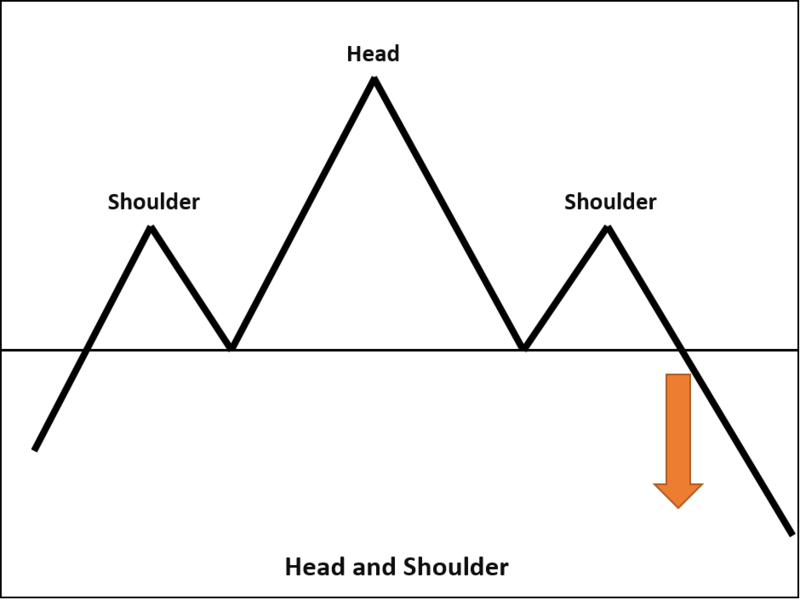 This pattern is also similar to Head and shoulders except for the fact that Head is missing. 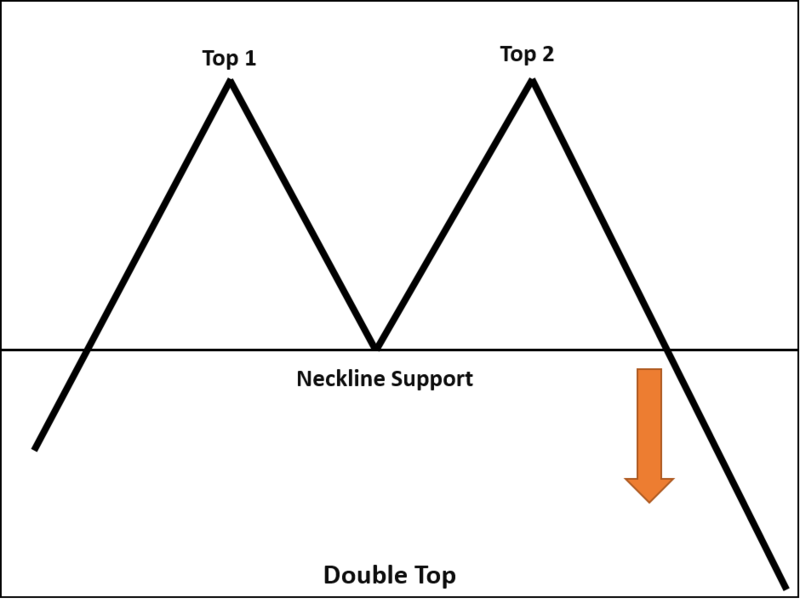 Double top is characterized by two nearly equal peaks next to each other. 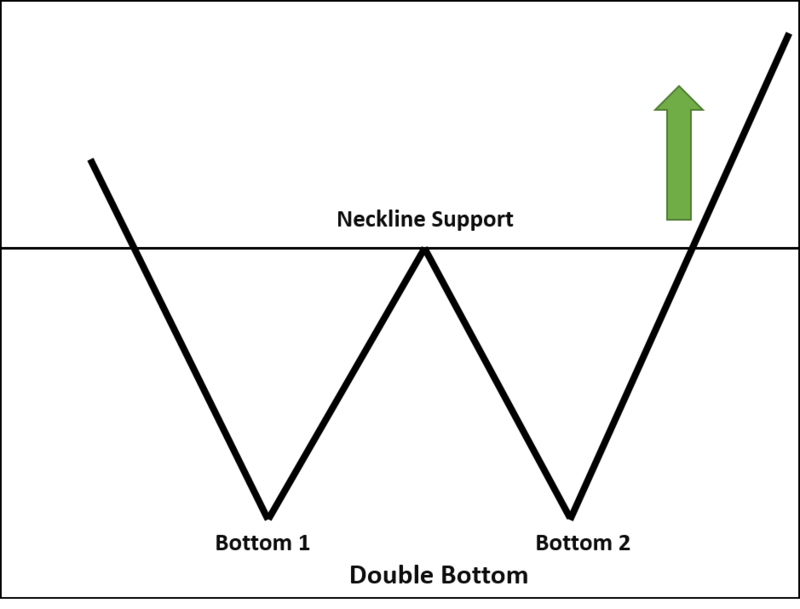 After making the second high if the price breaks the previous swing low between two peaks, then it signals a bearish reversal. Similarly Double bottom is characterized by two nearly equal troughs. Breakout from the previous swing high signals a bullish reversal. There is another variant to this pattern known as Triple top and bottom. It has three peaks or troughs instead of two. It is definitely more accurate than the former but difficult to spot on a chart. 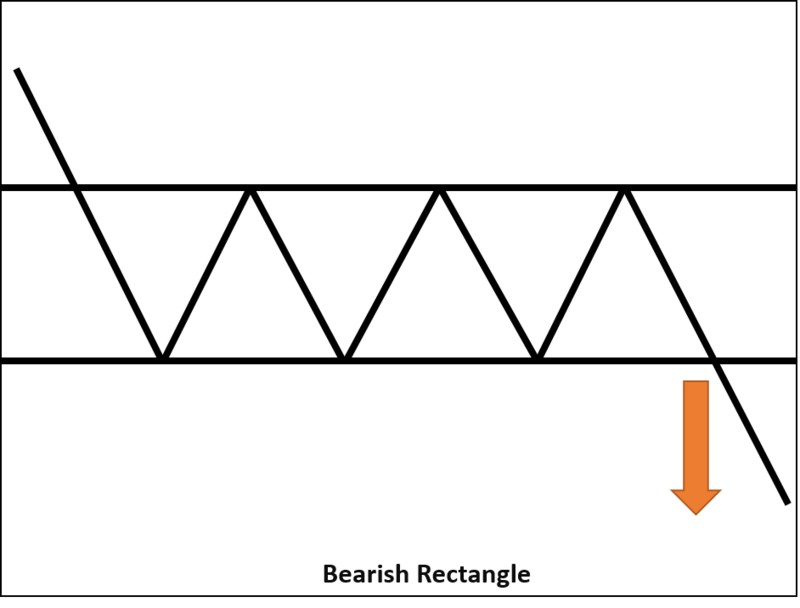 Rectangle is an easy identifiable chart pattern characterized by a visible trading range. The trading range should have multiple nearly equal highs and lows. The line joining highs is a horizontal resistance line, while the line joining lows is a horizontal support line. 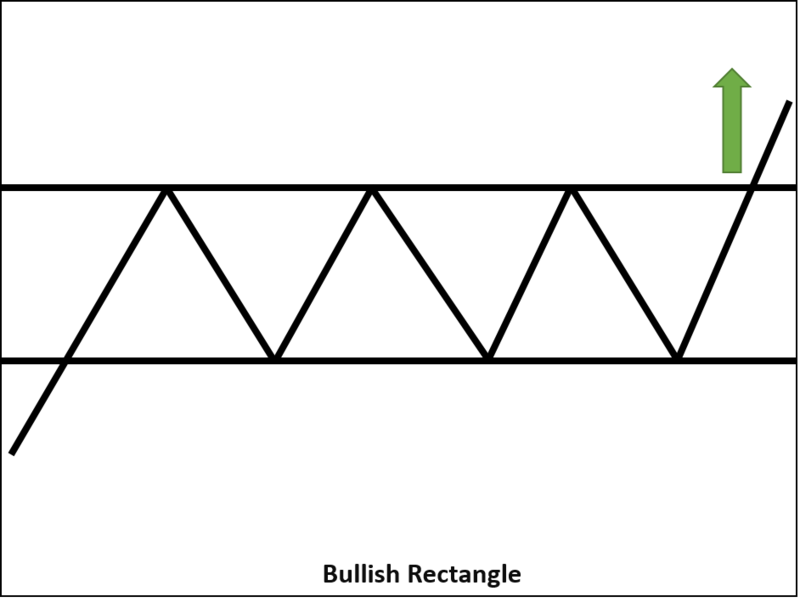 Breakout of resistance signals a bullish rectangle, while breakout of support signals a bearish rectangle. Have a look at multiple charts of different timeframes and try to identify these highly accurate chart patterns. You would be surprised to see the success rate of these patterns. Also, please let us know if there are any other patterns which you think works more accurately and should be added in this article.